You can probably guess what some of these do by their name. 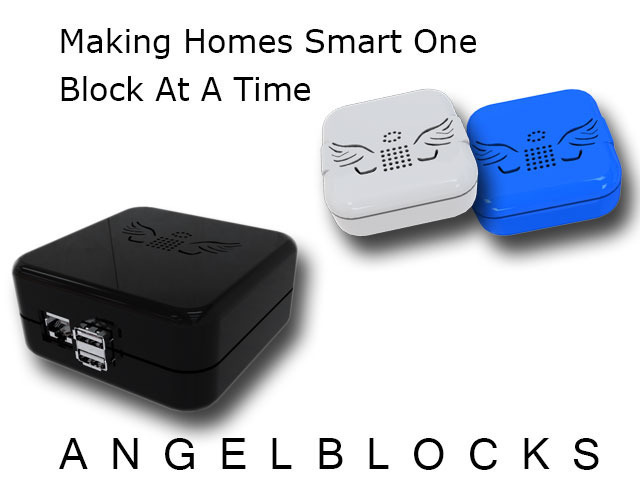 AngelBlocks let you monitor things around your property. They can communicate 1000 feet indoors and 2 miles outdoors. Their battery lasts for 5 years. 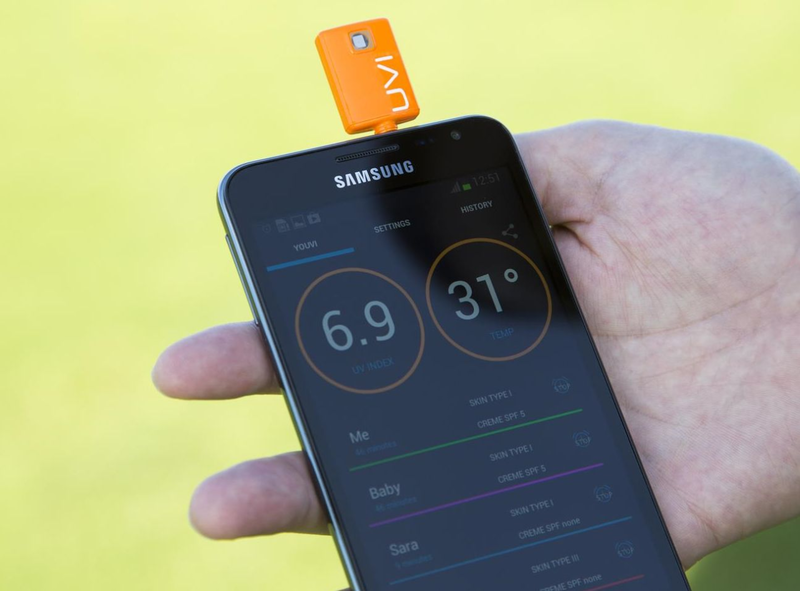 You can monitor your food, environment, plants, motion, smoke, and even get video clips to your mobile device. AngelBlocks can notify you when a change happens in your environment. They provide support for your existing technologies such as WeMo, Ninja, Philips Hue and RadioThermoStat. The AngelBridge, an add-on-card for the AngelGate, adds support for Z-Wave and Zigbee. 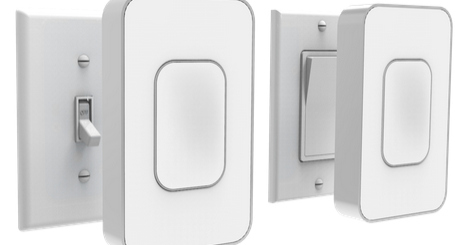 This is a smart system, so you can customize how these sensors behave when you are not home. AngelBlocks have a gesture engine for you to interact with them. You can access their functions ib any smartphone using a browser. 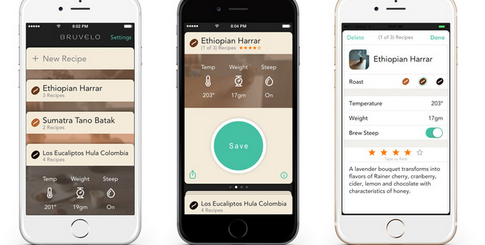 This smart system is on Kickstarter right now.